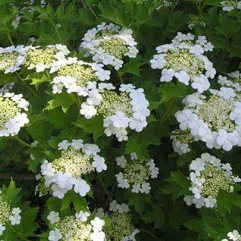 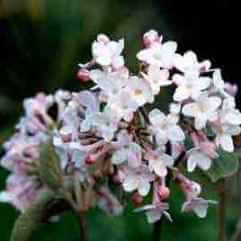 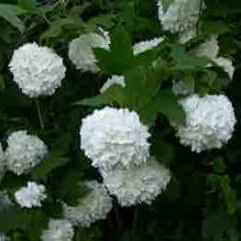 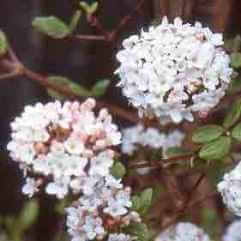 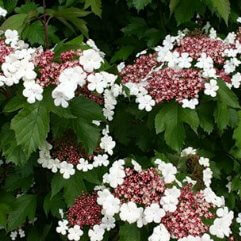 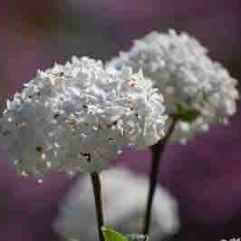 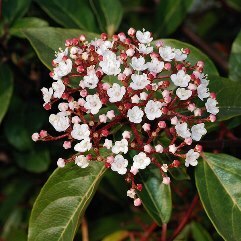 Tiered, horizontal branches that off the plate-like flower heads of white lace-cap flowers in late spring. 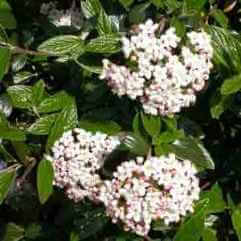 Leaves turn bronze before falling. 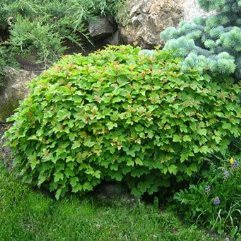 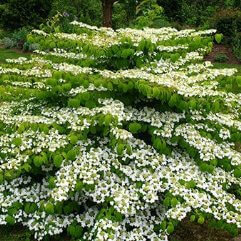 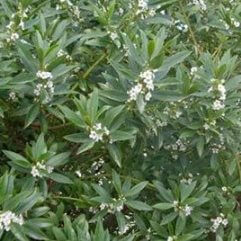 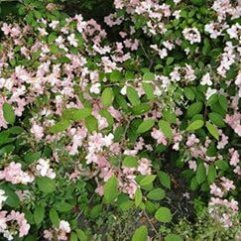 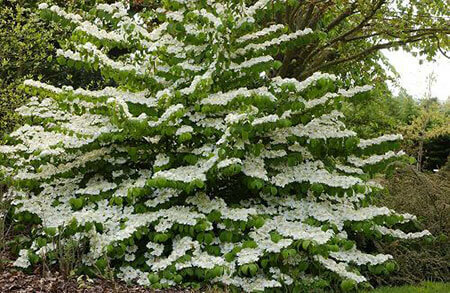 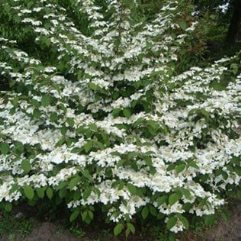 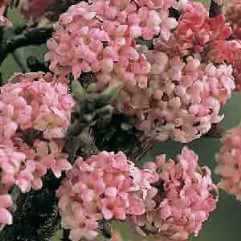 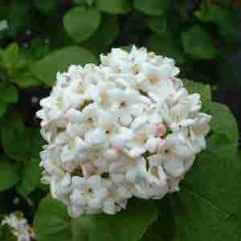 An excellent shrub for small gardens and shrubberies.